Without a doubt, healthcare in the United States today is a challenge. 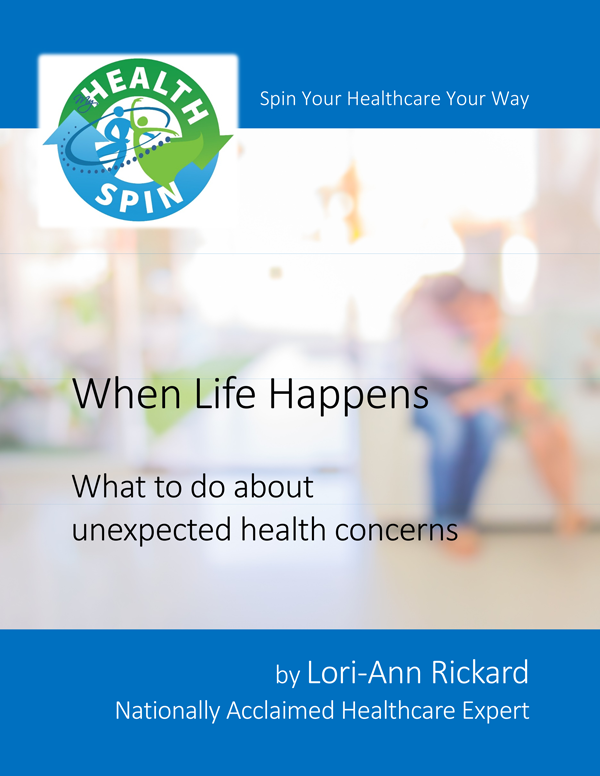 Changes in the law, bureaucracy, and mounting paperwork overwhelm both doctors and patients. Doctors have to do more with less and often feel they have less time with the patient. Patients must cope (often alone) with the maze of information, choices, and paperwork. A “real” doctor‒one who takes time to talk to the patient, meets with the family to discuss options, and is available when emergencies arise–is rare. More often patients’ healthcare experience is a “corporate” one. They receive care from a group of providers who must pack their schedules with patients and sacrifice time with individuals to process the endless paperwork required by legal, regulatory, and insurance company policies. So, how does a patient get a handle on all this? How do you swim when a medical crisis throws you into the deep end? 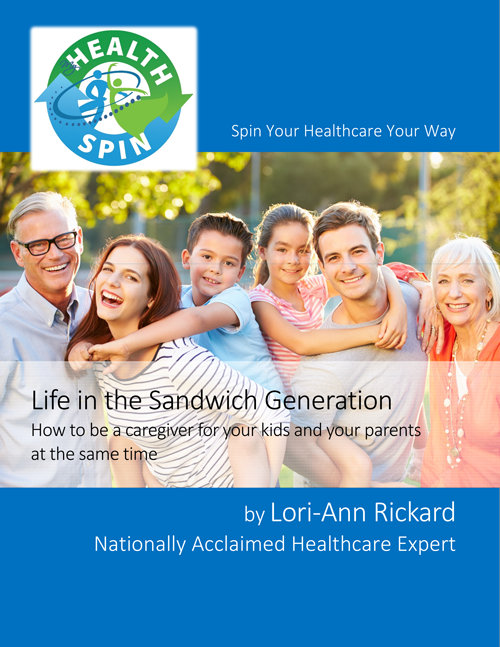 Taking charge of your healthcare and that of your loved ones is the key to successfully navigating the system and getting the care you need without losing your way. 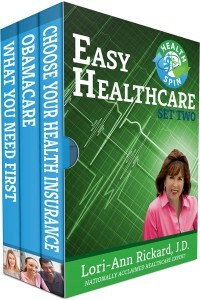 And in HealthSpin’s Easy Healthcare Box Set (Choose Your Health Insurance, ObamaCare, and free bonus What You Need First) you’ll find the tools you’ll need to do that.